All the objects on display – which include photographs, machinery and tools of rural crafts and industries – were made and used by Cambridgeshire people. 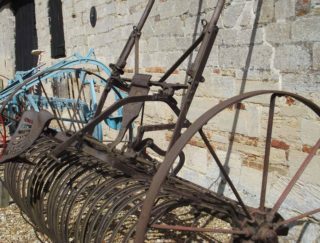 Not all of them are attractive – some are a bit rusty – but they are remarkable evidence of a way of life that has almost disappeared and very few people can recall first hand how the machines worked or how the tools were used. We have tried very hard not to give a romanticised view of what life was like in Cambridgeshire. 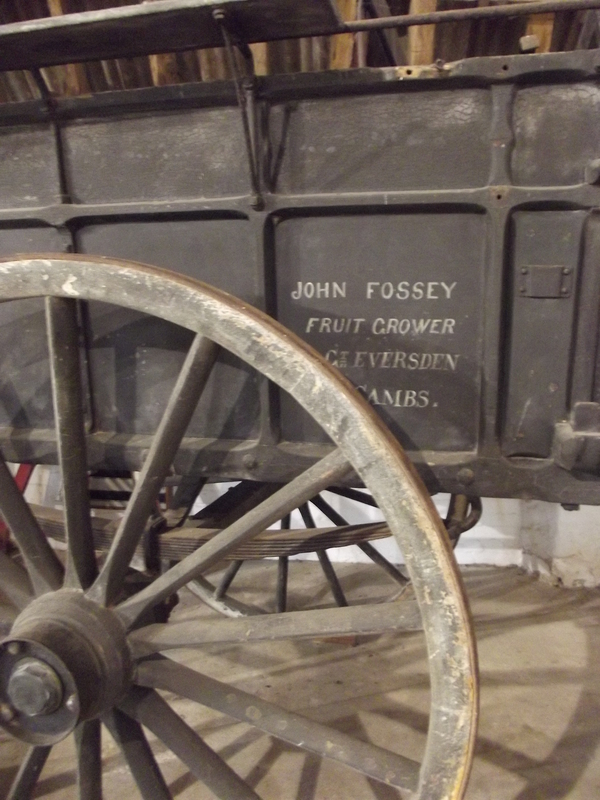 To help us the displays in the Pig Shed are complimented with oral history soundtracks letting local people tell their own stories in their own words. Agricultural experts and enthusiasts will enjoy all the equipment and machinery in its own right we have tried to make the displays accessible and interesting to visitors who are not familiar with farming. 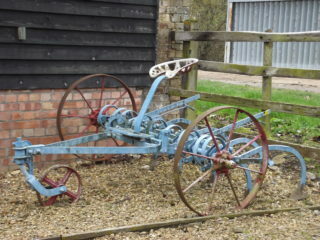 In the Stone Barn we show old films showing how some of the machines worked. 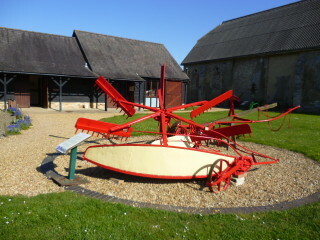 Notable farming equipment on display includes an early sail reaper, sugar beet farming equipment, hay making equipment, ploughs and potato machinery. 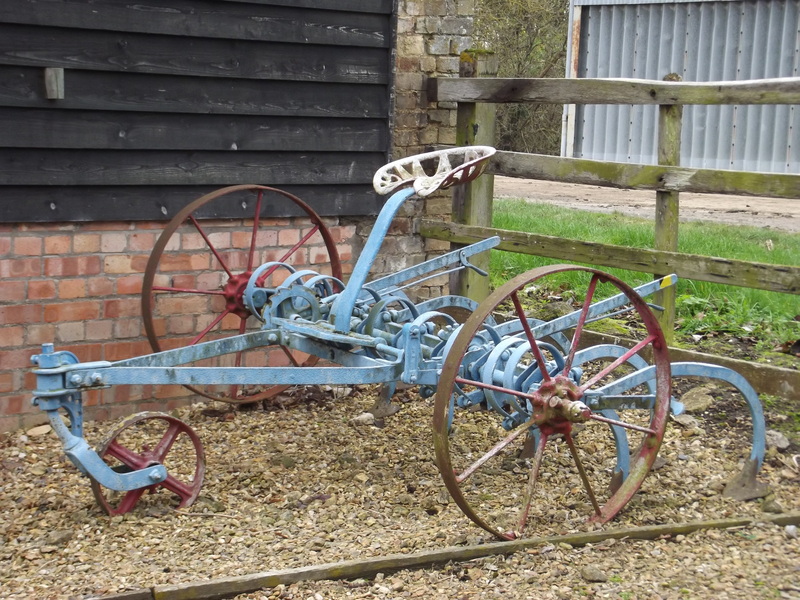 For the past six years our 1940s grey Ferguson tractor hasn’t been on display while a team of volunteers restored it with funding from the Friends of the Museum. It will be making a welcome return in 2018.